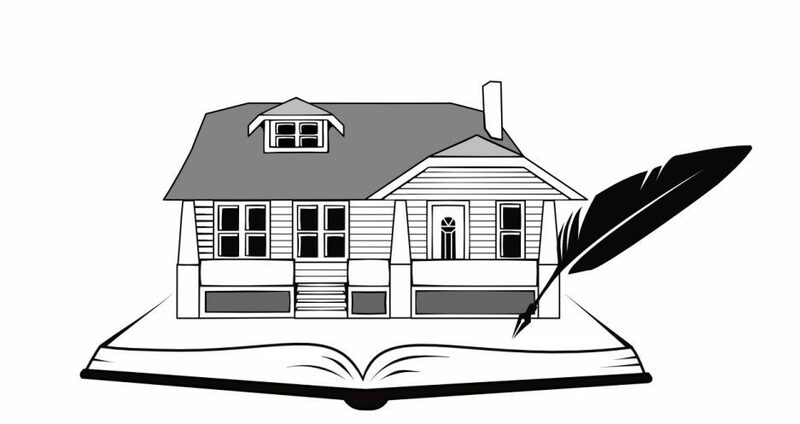 The Salmon House Writers Workshop is a center for creative writing in the heart of Downtown Eugene. We provide after-school programs and private tutoring for elementary through high school students designed to inspire exploration of language, love of literature, and creative expression through writing. Through word play, storytelling, and attention to craft, young writers cultivate a deeper connection to the power of the written word. Our aim is to serve a new generation of writers who will tell the stories that shape our future. Sallie Vandagrift is a literary fiction and nonfiction writer, a teacher, and a mother of five. She is also the program coordinator for Writers In The Schools in Eugene, OR. Sallie has taught after-school programs for Young Writer’s Association, has served as an instructor for Wordcrafters’ youth summer writing camp, and has facilitated creative writing groups with youth in detention at the John Serbu Phoenix Program. Her short stories have appeared in The Sun, and Coffee Talk. When she is not writing or teaching, she enjoys spending time with her family in an old pink Craftsman house that always seems to have a fix-it project; a new ghost story; and a fresh tomato in the garden. Is there a writer’s group that meets there? If not, do you know of any writer groups in Eugene? Hi Michael. Salmon House Writers Workshop is not hosting any writing groups this Spring/Summer 2018. A good resource for writing events coming up in Eugene that will connect you with other local writers is Wordcrafters in Eugene. Wordcrafters offers library workshops, weekend classes, reading groups, writing retreats and more. Check them out on Facebook or at http://www.wordcraftersineugene.org.